Prokaryotic cells are simple organisms lacking subcellular compartments, such as bacteria. The majority of prokary-otic nucleic acids form circular strands comprising approximately 1 x 106 base pairs (bp) (Table 1-1). 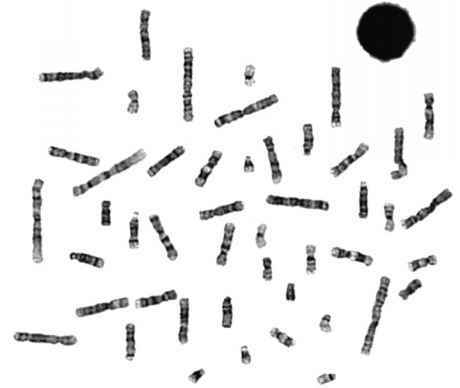 Additional extrachromosomal genetic elements consist of circular plasmids also known as episomes and linear mobile genetic elements called transposons (30-40bp). Plasmids range in size from 33bp to 230bp2 and first gained notoriety in the 1950s by being associated with antibiotic resistance in bacteria.3,4 Transposons also may confer antibiotic resistance on the host bacteria. All these genetic elements exist in direct contact with the bacteria's cytoplasm.